Often we come across different unpleasant situations. For example, a slow Wi-Fi at home or long waits in drive-throughs when you are in a hurry. And we shut our eyes to them feeling an overwhelming desire to restore justice. Why? The list of possible reasons can be really huge. Difficulties. People do not want to run into difficulties. It’s a kind of psychological aspect. We try to avoid stressful situations. Lack of confidence. Regular consumers do not file complaint just because they think it will do any good. Fear. People have real fear that complaining may spoil otherwise good relations. Retribution. Customers are afraid of being penalized in some way. Complaining customers may be treated rudely or denied service. Time. People do not want to waste their time waiting for a refund or a product repaired especially when service is rude. They prefer to find another service provider instead of complaining. So, lack of complaints does not mean that things are going well. 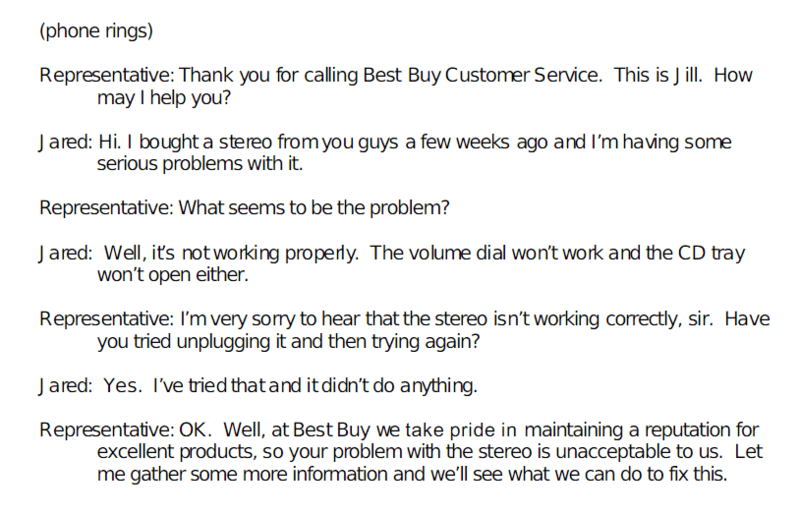 Nobody wants to deal with difficult customers. But look at the upside, complaining customers help to make business better. And nowadays a lot of business owners try to encourage customers to complain. We all want to be serviced well. So, if you do not have time or possibility to complain in person, use your phone. This method of complaining is fast, convenient, and a problem can be resolved on the spot. But if you want to be heard, complain by phone constructively. 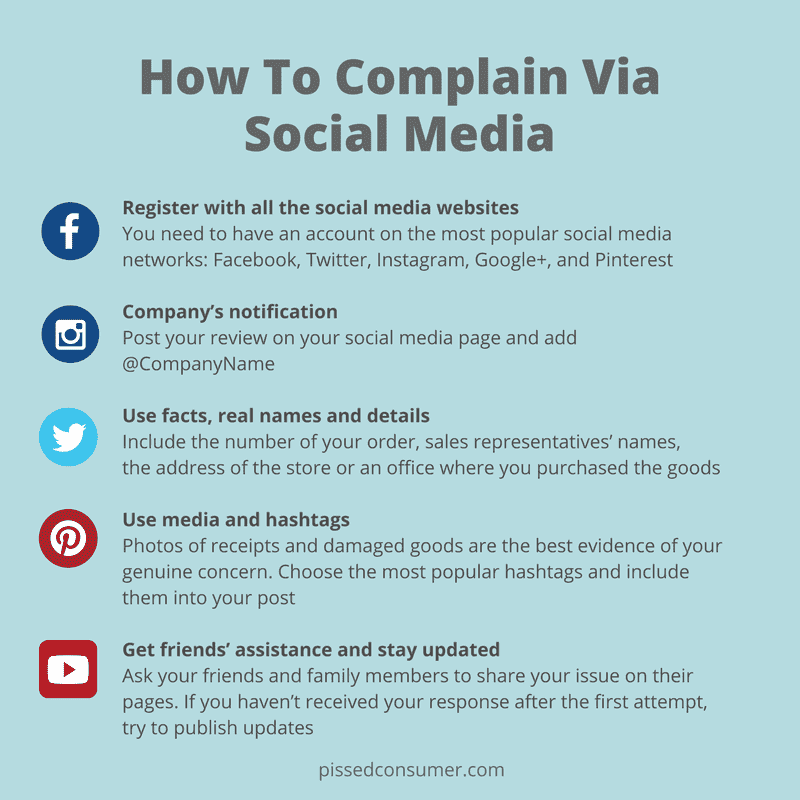 Hopefully, the guidelines below will help you to find out how to complain by phone and obtain desired results. An effective complaint is always directed at a specific situation, event, or service that failed to meet our expectations. 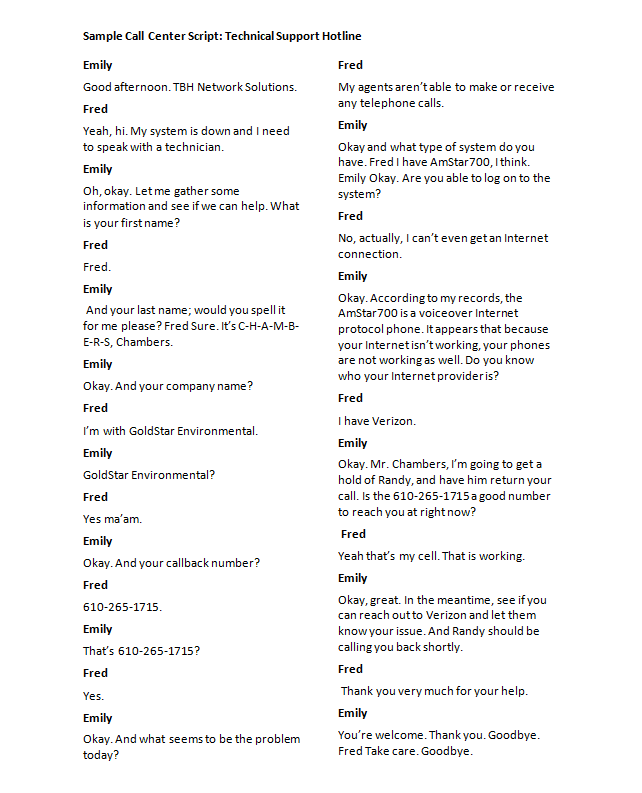 So, before you dial the required consumer complaint phone number, think of what you want to achieve. Do you want to get a refund? Are you looking for an exchange? Are you seeking for apologies? Think of what you want to get and remain clear about it. Be fixed on the issues and all necessary outcomes. You should be aware of what you are saying and why you are saying that. It will also be useful to check your legal rights on a particular matter. The legislation of the United States shall protect rights and freedoms of consumers. If you are ignorant of them, use government’s website . This government’s web resource contains comprehensive information about consumer rights. Check into them and you will get proper grounds for your complaint. A telephone complaints procedure can be a time-consuming one. Ask, how soon you can expect to hear back. 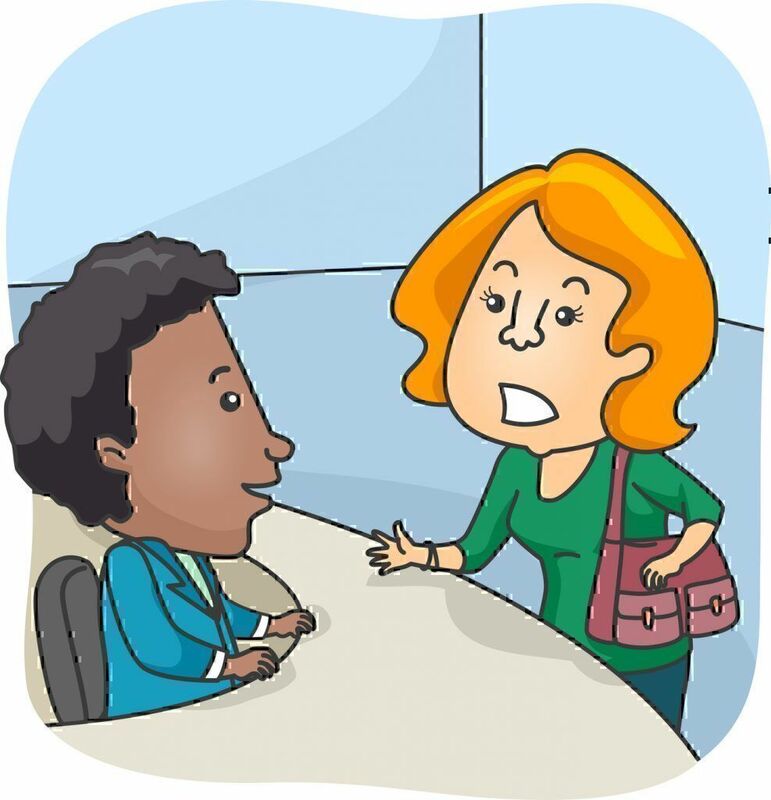 Do not forget to write down the names of all people you are talking to as well as their positions and call times. Make notes of major points of the conversation. Caller complaints can be easily get rid of by hanging up or putting you on infinite hold. In such a case, you may use your written records in federal, state, and local consumer agencies or in court. You should not show your nervousness. It will only add fuel to the fire. 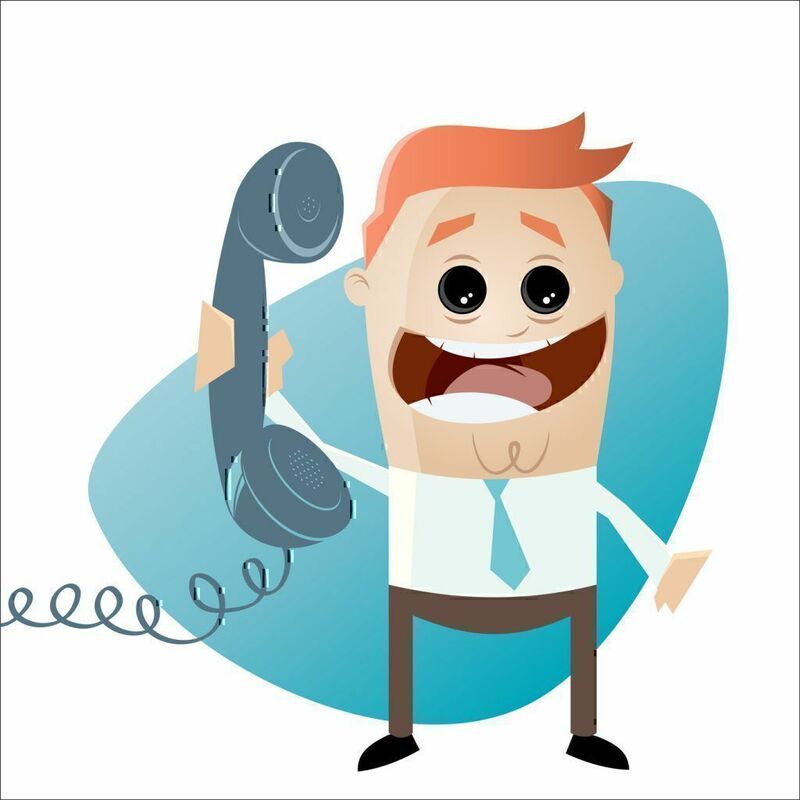 If you choose to complain over the phone, make sure to take advantage of a free recording tool offered by PissedConsumer.com. 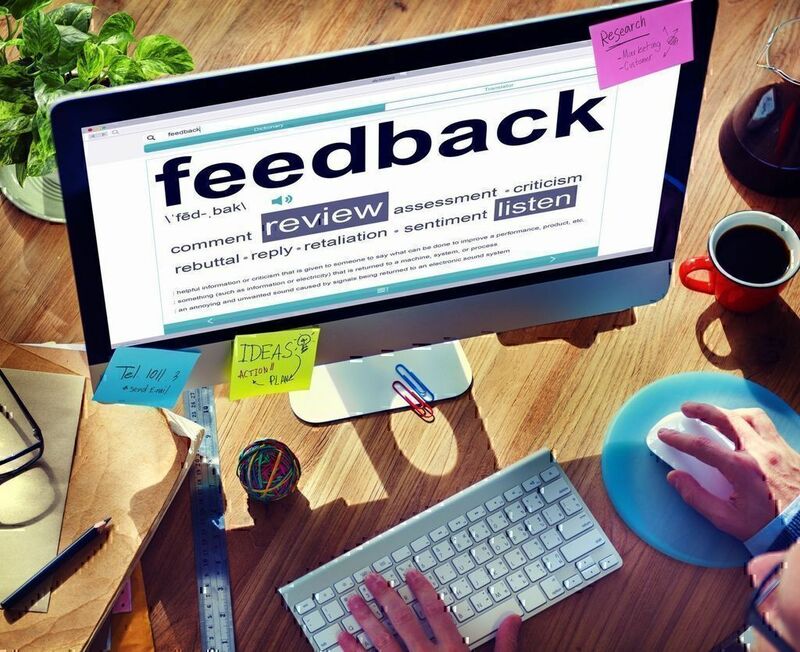 Most companies will record your conversation with a customer service rep and use it to their advantage. Why not level the playing field by having a copy of the recorded conversation for your own records? If you eventually go to court, you will require them. Recording the conversation on your end will accomplish two things – you will have a record of what was discussed, and it will add honesty to the process. Many times the answer to your request made on the recorded line will be very different from the answer made without recording. It’s true! 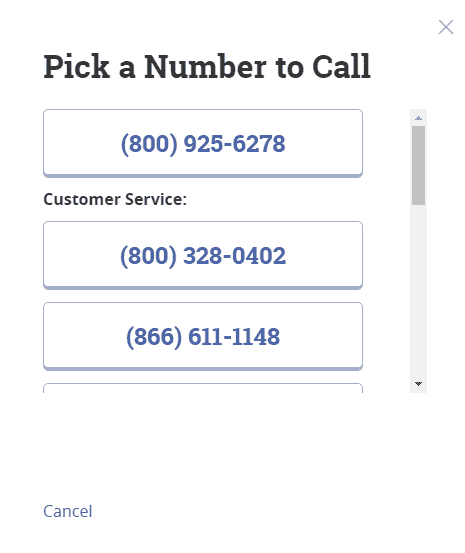 The “Record a Call” tool is an excellent free feature successfully used by thousands of Pissed Consumer visitors. 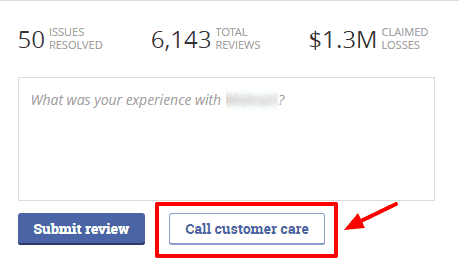 How it works: look for a “Make a recorded call to customer service” link next to the “Submit” button under the “Write a Review” window on the company page. 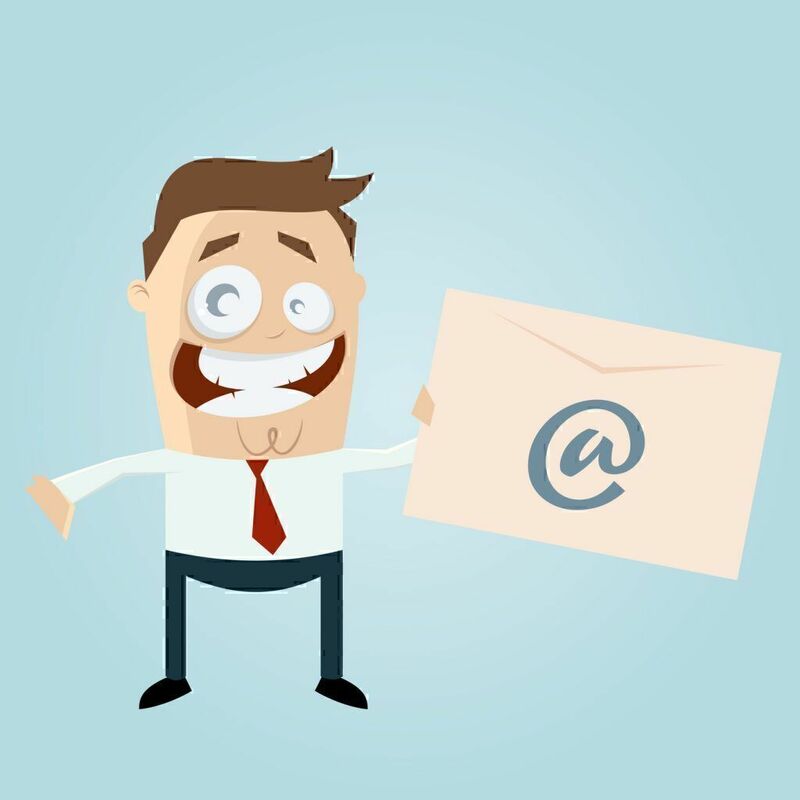 Make a recorded call right from your computer and receive an e-mail with a copy of the recording after the call is completed. It is that simple. Use it. You are free you choose any method to file complaint. Making complaints by phone is fast and easy. However, you can be treated rudely. So, don’t take any words personally. It’s really bad to become emotionally involved. Remember that you can go further to fix the problem, if you remain dissatisfied with a complaint phone resolution. People complain to be noticed. If you fail making a phone complaint, just take you problem to a government agency, use social media, or write a complaint letter.